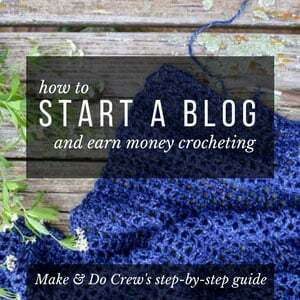 Welcome to the Make & Do Crew archive of free crochet patterns for men. 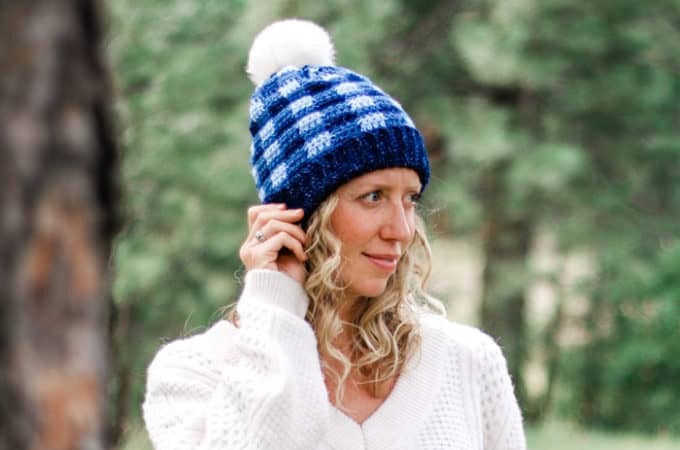 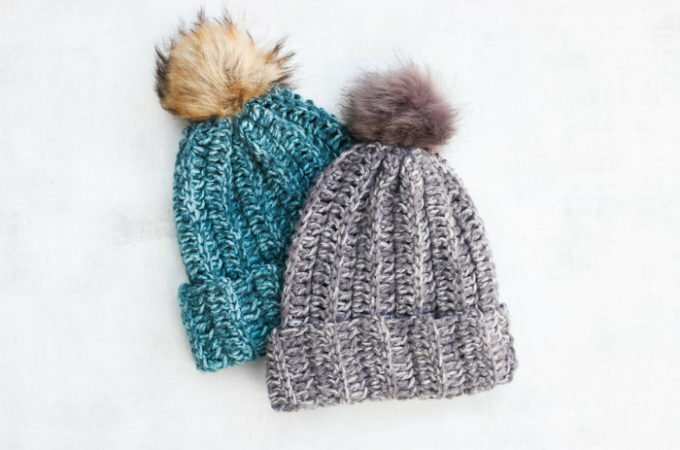 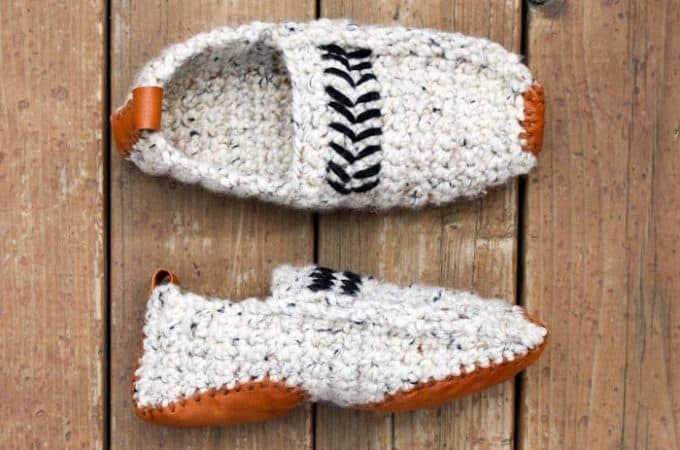 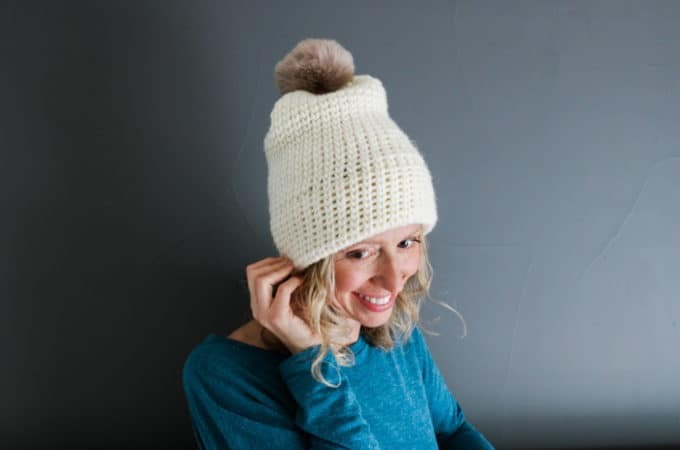 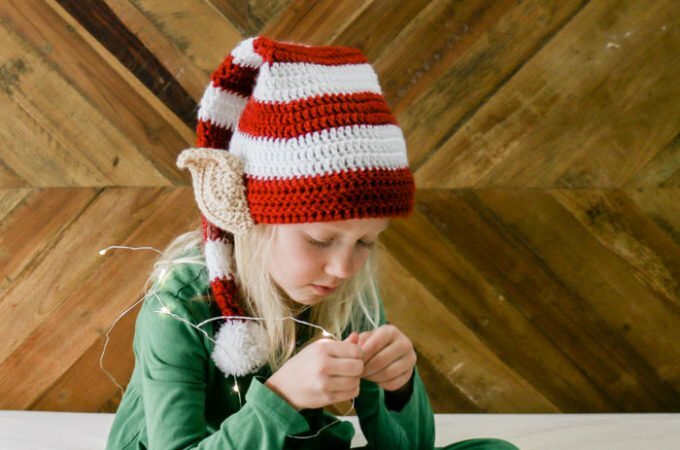 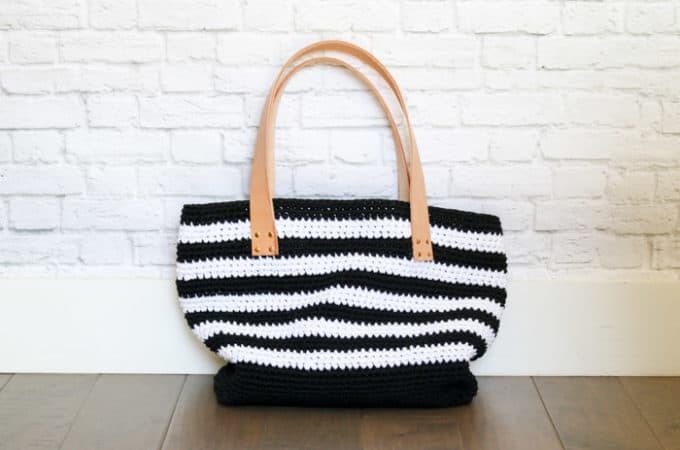 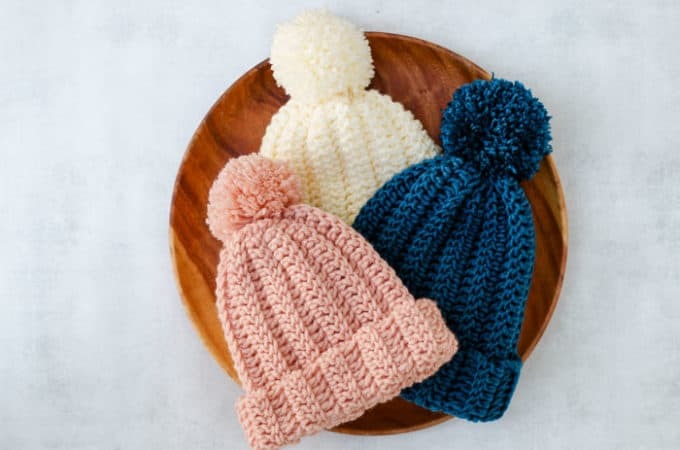 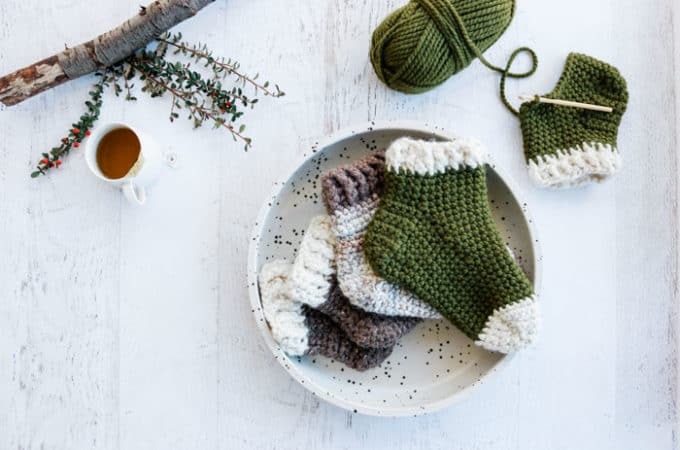 Whether you're a beginner or intermediate crocheter, you'll find plenty of easy crochet projects for men, like slippers, hats, blankets, scarves, and cowls. 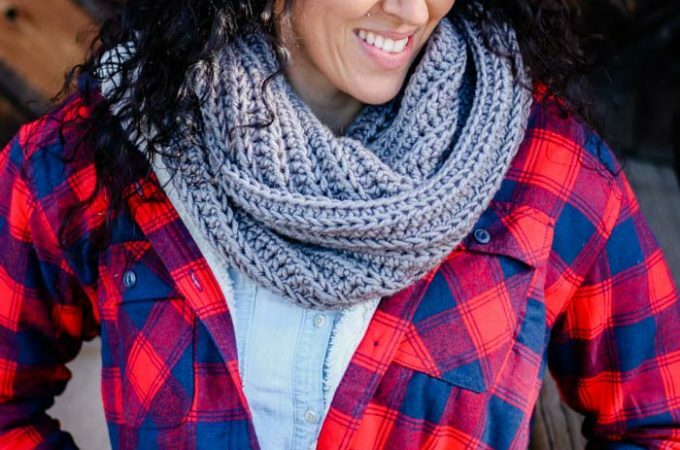 Many of these patterns include video tutorials as well!